For someone that busy with work and family resulted in no time to work out to maintain their body shape and health, dietary changes in our lifestyle are the best way. Do not limit your choice of foods as it will only make you stress then make you more craving for foods. Even though the intervention of dietary alone will not instantly change our body like a model, there is a study that found obese patients will lose weight with the same amount after one year as people who eat more beneficial foods and worked out through the span of the entire year. Various foods may lead to weight loss. Different foods will go through different metabolic processed in our body which impacts on our hunger, hormones and the amount of fat it burns. Foods that contain rich fiber, high-quality protein and other nutrients needed by the body are the best for weight loss on earth. Here are the best of all time healthy weight-loss foods which have been proven by science. Even though yogurt is well known as its sour taste, yogurt is excellent dairy food for your breakfast menu. Yogurt especially Greek yogurt is stand out because of its high-quality protein content. This protein gives you the effect of fullness feelings which prevent you from craving for junk food for quite some time. 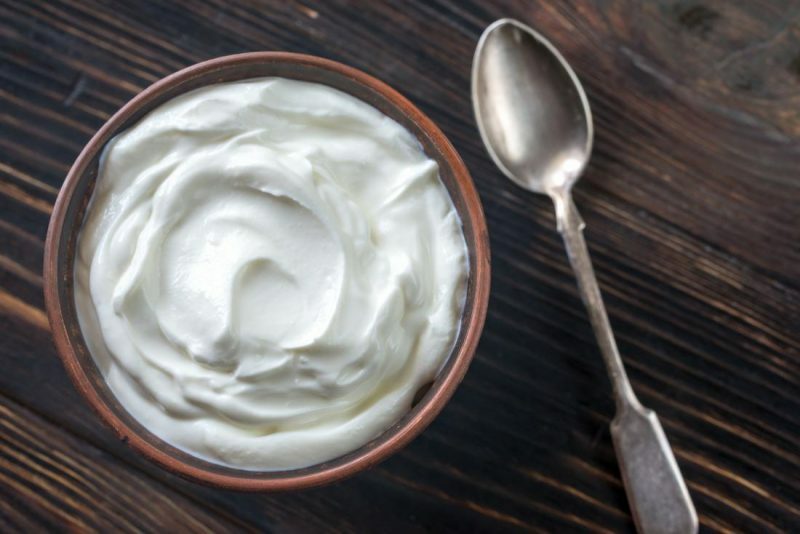 If you do not find Greek yogurt, you can consider full-fat yogurt which has been proven in studies its relation in reducing obesity risk and type 2 diabetes over time. Also, it is better to avoid low-fat yogurt that usually contains added sugar. Fermented foods such as yogurt contain probiotic bacteria that can improve the digestive process efficiently hence make our gut healthier. The healthy gut may prevent inflammation and resist one of the main hormonal drivers of obesity, leptin. It has been mentioned above that food full of fiber is beneficial for weight loss. Hence, beans as foods of high in fiber are perfect to aid weight loss. It does not matter whether it is lentils, black beans, kidney beans or some others that you eat. 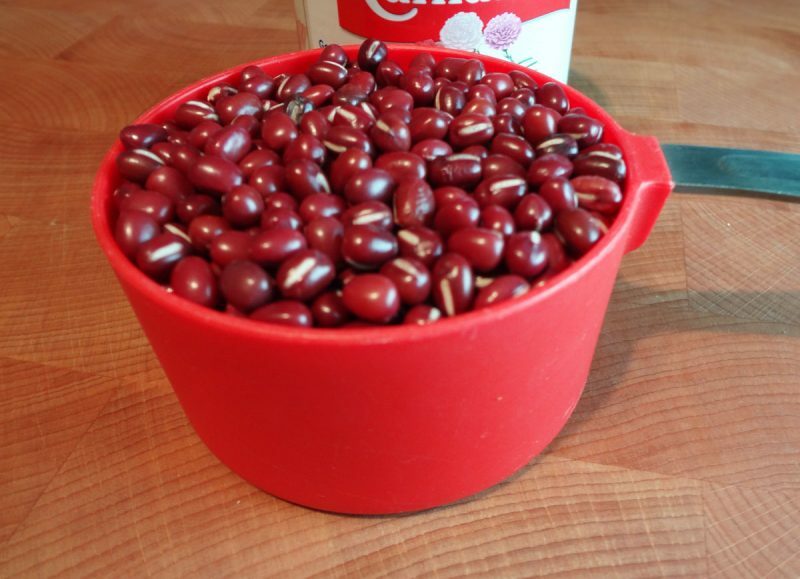 These beans also tend to be rich in proteins that lead to satiety. A study stated that with an only ¾ cup a day is enough to help you get rid of some serious pounds. Do not go nut when you heard the number of calories in nuts, as nuts are not fattening as you think. 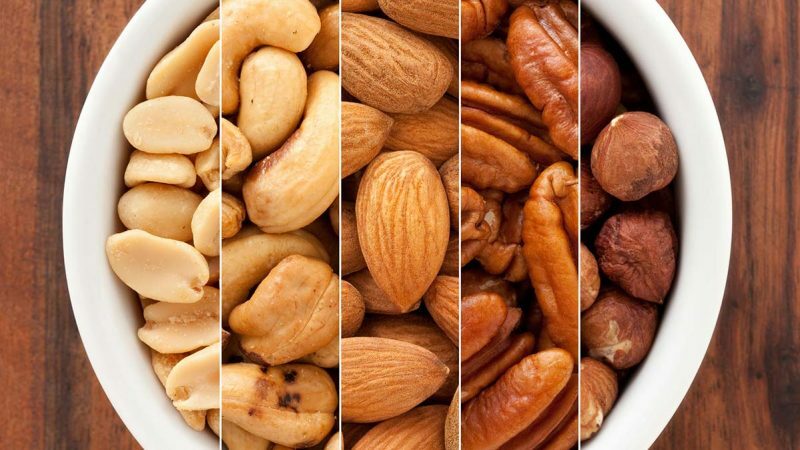 It is even shown in the article of European Journal Nutrition that people who gained their protein from nuts rather than from animal products have less weight gain than those who did not. Nuts are also perfect for your snack as it contains balanced amounts of protein, fiber and healthy fats which may boost metabolic rate. However, nuts are still fairly high in calories; we still have to control the portion of nuts that we consume. If you are worried about the sodium in the nuts, you can choose raw or roasted over salted one. Nuts have a lot of varieties. From many kinds of nuts, there are two kinds of nuts that can be called as the superstar among nuts. They are pistachios and almonds. 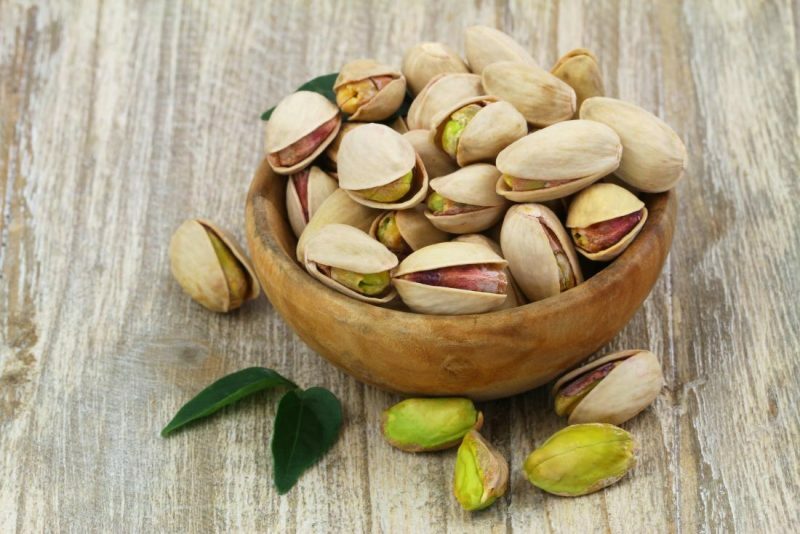 A research conducted by UCLA Center for Human Nutrition for months showed that a group that consumed pistachio had reduced their BMI point slightly and improved their cholesterol and triglyceride levels; meanwhile, there was no change in a group that did not consume the nuts. Almonds are rich in high-quality protein and fiber which are ideal components for weight loss. 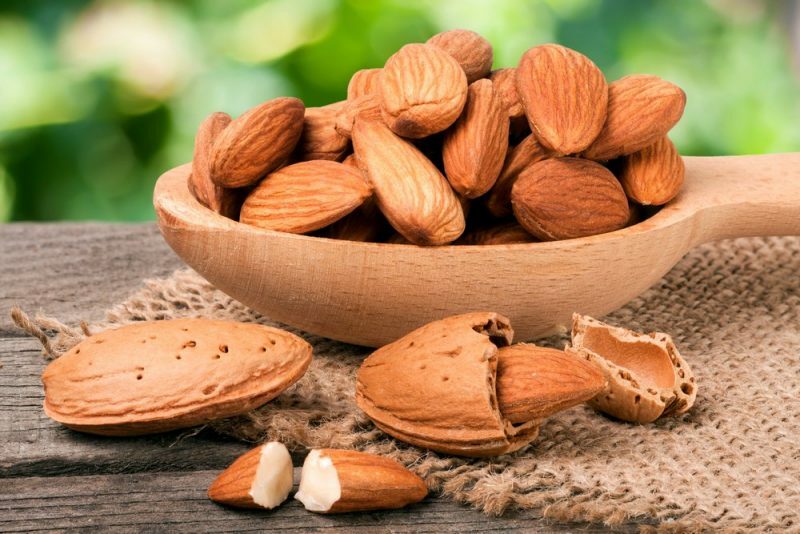 Furthermore, research in the Journal of the American Heart Association found that consuming 1½ ounces of almonds daily along with a heart-healthy food helped to boost cholesterol and lipid profiles. Generally, green vegetable contains a type of fiber which shown to improve digestion, absorption and storage of food process, and also known to have the thermic effect of food (TEF). Hence, broccoli as a green veggie is good to increase your metabolism as it also contains duo nutrients which are calcium and vitamin C. These duo nutrients mixed with TEF, weight loss here we come! 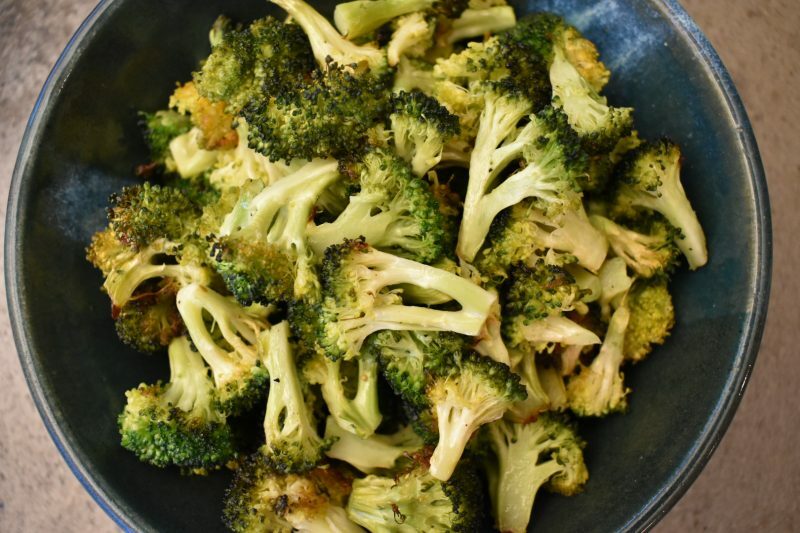 The Cleveland Clinic recommended women to consume it 25 to 30 grams per day of broccoli or load your plate with broccoli! For some people, it is hard to exercise due to reasons, yet it is easy to find and eat healthy foods for your weight loss menu. Yogurt, beans, nuts, and broccoli are excellent choices. Eating more weight loss foods is the starting point for a healthier life. However, you also have to try adding moderate exercise to reach a healthy life successfully.